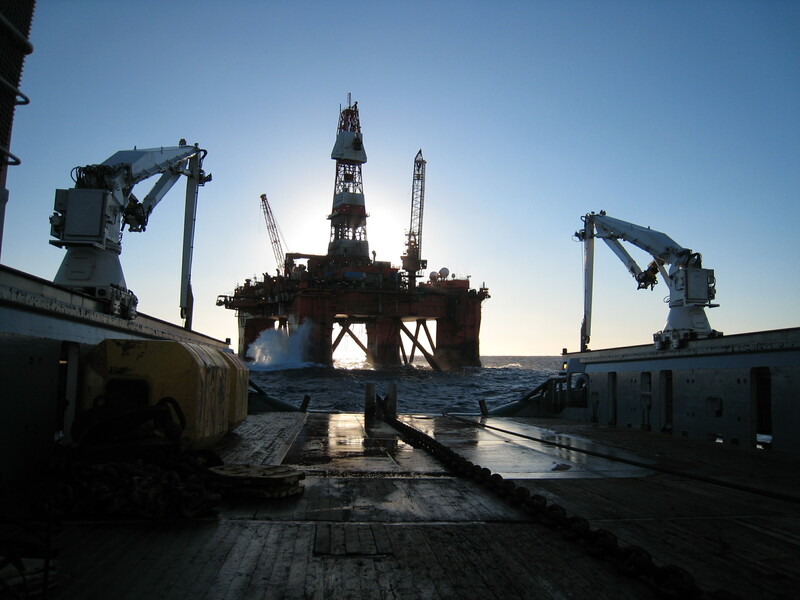 Viking Seatech is the global provider of marine services to the energy industry. With over 25 years of detailed experience operating in the UKCS and beyond, we have the specialist expertise and knowledge to help you stay ahead of the competition. Our capabilities span the breadth of the globe and our specialisms span the industry. From Marine Engineering and consultancy to assurance, inspection, audits and surveys; mooring equipment to offshore installation and recovery as well as Survey and Rig Positioning Services, Viking Seatech will help you operate more efficiently and effectively. To see what we can do for you, get in touch with us. We can provide everything you’ll ever need from one centralised source, driving cost-saving innovations to your project. Our capabilities span all mooring system types and water depths. We can undertake mooring feasibility studies, mooring concept selection work and project management.